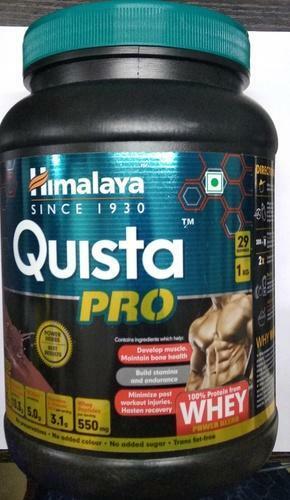 Quista pro is a whey protein blend that helps gain muscle mass. What sets it apart, is that Quista Pro is enriched with botanical ingredients like Ashvagandha, Asthisamhara and Dadima (Pomegranate) that helps improve muscle and bone health. Packaging Details Discreet Packing/Bubbled envelopes and/or Box Packing available as per your requirements. Sharvik Impex India Private Limited is a distinguished exporter offering an enormous consignment of Medicine Drop Shippers, Hepatitis Medicine, Pain Relief Medicine and Anti Cancer Drugs. Immensely acclaimed in the industry owing to their preciseness, these are presented by us in standard forms to our clients. These presented by us in various provisions, these are inspected sternly to retain their optimum quality.